Turn your sales talent into success. 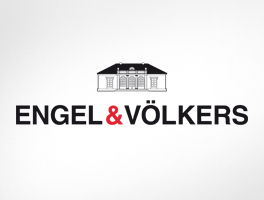 Become an Engel & Völkers real estate agent. Are you a talented and ambitious salesperson with plenty of passion for real estate and just as much drive? Now is your chance to become part of the Engel & Völkers success story – no matter whether you work in a completely different sector or already have some industry experience. 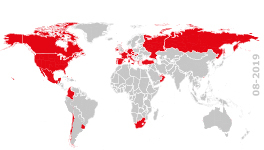 As an independent real estate agent you can take advantage of our pioneering system platform, unique brand power and extensive global network – and look forward to attractive earning opportunities. Here is a brief overview of what you can expect – and what you should ideally bring to the role. We offer you a varied, flexible and independent role in an internationally expanding, innovative company and provide you with everything you need to make your business a success. Interested? Then get started today and find out more about the locations that will offer you firstclass-opportunities as a real estate agent. We look forward to receiving your application. Our real estate agent success stories. Why choose E&V? See for yourself.